West Bengal the eastern state of India is bordered by Bangladesh, Nepal, Bhutan, Sikkim and Assam. Having a great past and a prospective future this region is of strategic importance, at the same time sensitive due to its borders with many neighboring countries. It is well known for its indigenous cultural activities as well as its educational and cultural institutions hence many times referred as the cultural capital of India. This is a land of art, architecture, spirituality, poetry and a strong national feeling. Obviously events of national importance like republic day celebrations in West Bengal are observed with much devotion. West Bengal was actively involved in the freedom struggle and it has given many popular freedom fighters like Subhash Chandra Bose, Chittaranjan Das, Khudi ram Bose and Rashbehari Bose. The freedom struggle achieved momentum from this state, which rapidly spread in the neighboring region. After independence this state was ruled by the leftists for many years and recently they loosed power to a newly formed political party. The state was facing threats earlier and even today it is facing many challenges. West Bengal has a great cultural past having deep roots in music, fine arts, literature, cinema and drama. One thing in common between these variations is the zest of celebrating incredible festivals throughout the year. 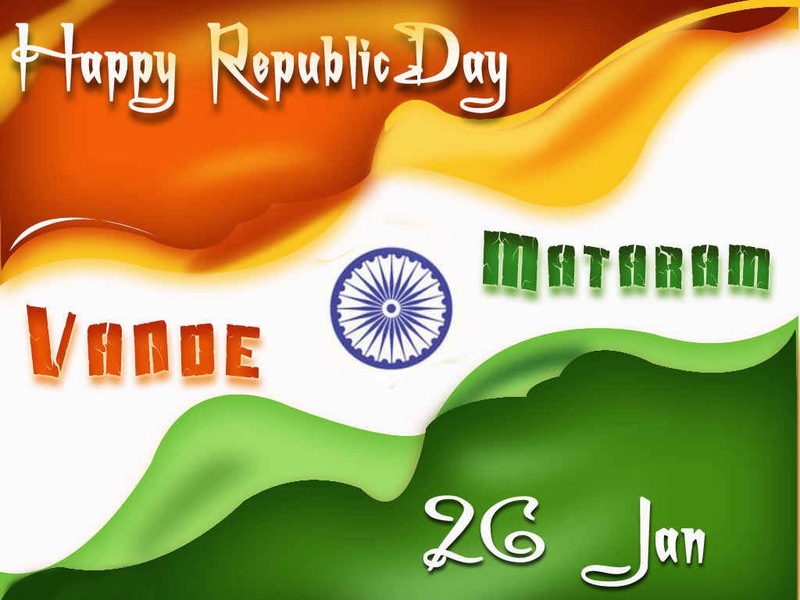 Like the religious festivals national events like 26th January republic day are also celebrated with great enthusiasm. Comparatively this event in W Bengal can be listed as one of the vibrant republic day celebrations in India. Kolkata the capital city becomes dynamic during Republic Day celebrations by arranging huge parades of armed forces, city police, and para-military forces at red road. Governor of the state unfurls the tricolor in a major function held at Indira Gandhi Sarani. This capital city which is the administrative head of the state organizes day long celebrations in which various awards like national bravery award are given. Tableaus specifying various incidents with the help of sceneries are the main attraction of the crowds. Sunderbans the world popular mangroves preserving unique wildlife of the marshes and a UNESCO world heritage site is one of the most favored destinations in W Bengal. Republic day in Sunderbans is celebrated energetically in its schools and other educational institutes.